Here you will find some helpful tips about photography basics, as well as information on getting good photography training. What are the basic aspects of photography? Getting to know the characteristics of each of these and how they affect your photographs is very important (you can visit Photoinfo for more information on how these elements and principles apply to photography). Composition is the single most important element of a photograph. Composition refers to where you place your subject, what you include and exclude, the relationship between the visual elements in your photo, how you frame your shot, and from which perspective you are taking the picture. Depending on the effect you want to create, you will decide on your composition: place your subject in the centre to create balance, or create an off-centre composition for increased tension. Shoot from below eye-level to give your subject a sense of importance. There is plenty more to learn about photography composition. Luckily, digital cameras have an automatic setting. This means that you do not have to worry too much about the technical aspects of taking a photo, as your digital camera will automatically adjust to each shot. However, if you want to become a trueprofessional, the sooner you start learning how to use the manual settings on your camera, the better. This will help you develop a more in-depth understanding of the medium and allow you to take control of every aspect of image creating. Basic digital photography equipment is very simple: all you need is a camera and access to a computer. With new smartphone technology, you can even take high-quality digital photographs using your phone! For more professional shots, however, you might want to invest in a quality DSLR camera. The more experienced you become, the more equipment you will eventually want to acquire. The first thing you need to buy is a good tripod. Lenses and lens filters are also sound investments. Don’t forget: even beginners need to learn how to clean and take care of their equipment! Digital photography has eliminated the need for darkroom equipment. Software such as Photoshop has made photo correction, manipulation and editing extremely easy to do. Even amateurs can now edit their photos on a professional level. 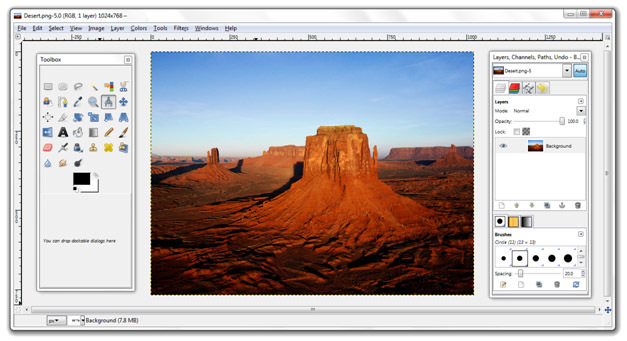 If you don’t have Photoshop, GIMP is a free alternative that you can download. 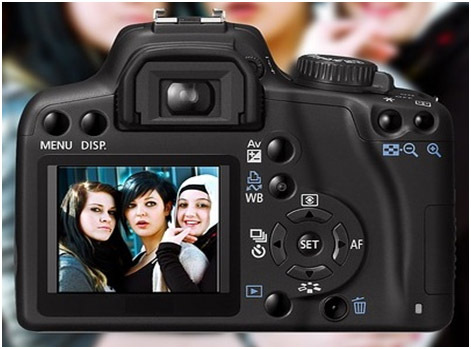 Go take a look at digital photography tips for even more information on digital photography. Where can I learn more about photography? This course will act as a great introduction to digital photography and will also take you beyond the basics into more advanced techniques. You will learn how to do photo-editing, work with digital photography equipment, implement composition principles, understand camera settings, and even learn how to earn some money with your digital camera!